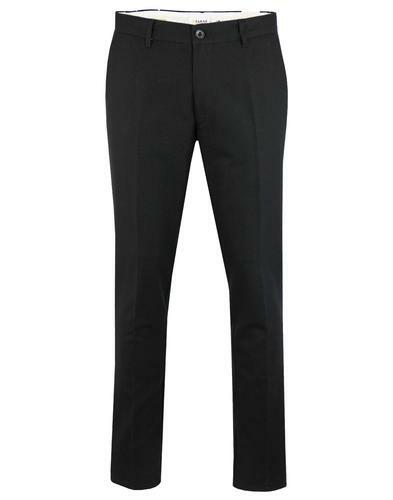 Madcap England men's 1960s mod slim leg suit trousers in black and grey. 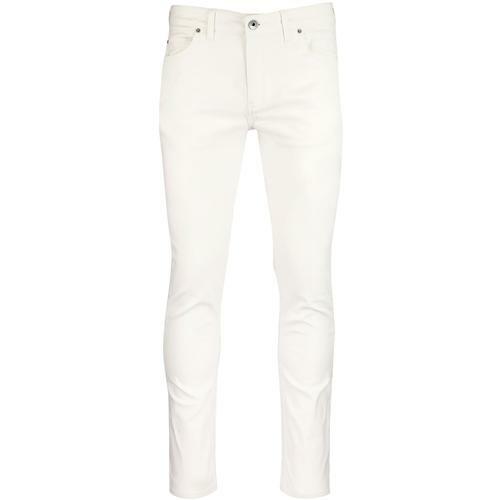 Featuring a stylish retro button down jetted pocket to reverse, two side pockets, double clasp waistband and zip fly. 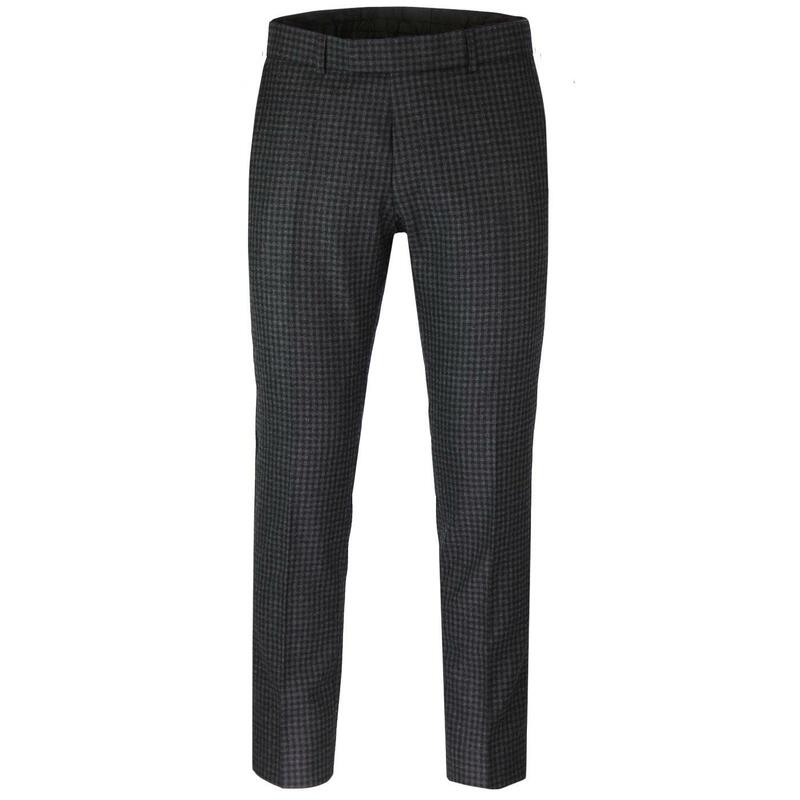 Black and grey gingham check textured wool blend fabric creates a genuine autumnal vintage vibe. Classic belt loops to waistband. 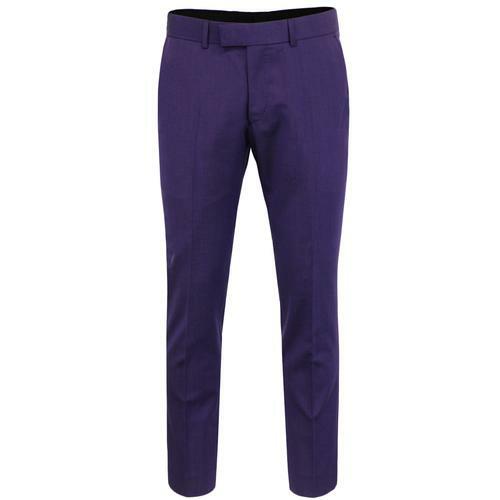 These Madcap England tailored mod slim cut suit trousers are sure to add a dashing and debonair edge to smart and formal attire. You can create a stylish 3 piece mod suit by teaming these gingham suit trousers with the matching mod 3 button blazer and retro high fasten lapel waistcoat. 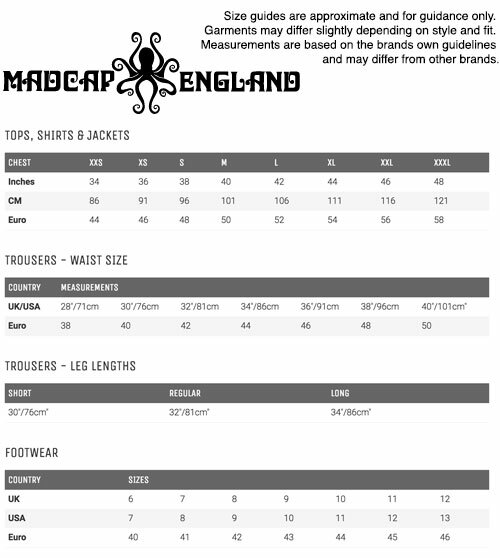 Madcap England men's mod tailored gingham check suit trousers. Black and grey gingham check wool blend fabric. 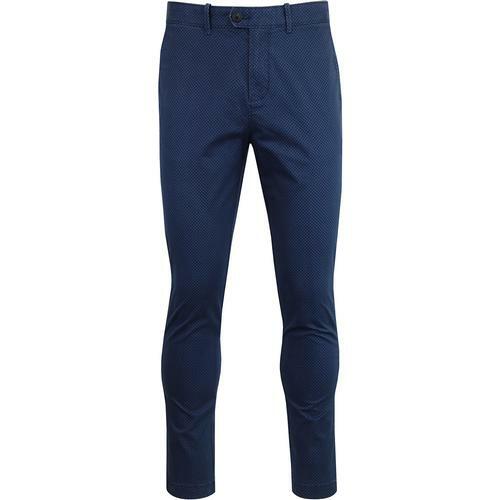 SKU: S18508ATM Gingham Check Suit Trousers.